Our church has a problem. We seem to be serving as the designated dog-walking park for our neighbors. We are blessed with some nice acreage. It is a park-like atmosphere. And since we are not a public park, many people think they can walk their dogs without cleaning up after them. I complain regularly about this. It bugs me to look out my office window and see dogs running free, fertilizing our lawn. Most mornings when I come to the church and usually in the evenings when I leave, I see cars parked on our back property with dogs running wild. One night on the way to my small group meeting, I saw a guy allowing his dog to defecate on our front lawn. I actually stopped my car in the street and yelled out at him, “Hey! You are going to pick up after your dog aren’t you?!”. He sheepishly said, “yea”. I think he might have been lying. The whole thing just feels disrespectful to me. We have a problem. But the problem may not be pooping dogs. The problem may be our attitude. No doubt, we do not exist to provide a public potty for neighborhood pets. But maybe we should be more engaging of our neighbors. It may be a compliment that they feel at home enough to visit us so frequently. Maybe we should view this as an opportunity to serve, to fill a need. These people love their dogs. Maybe there isn’t another place nearby that is suitable for this use. Could this be a chance to show our neighbors that we care more about them than we do our lawn? Is it feasible that we could better fulfill our mission to change lives for Christ if we engage people right where they are? I am trying to look at this from another angle. Because it is not an option for our kids to step in doo doo, maybe I need to make a part of my weekly responsibilities the picking up of dog waste. 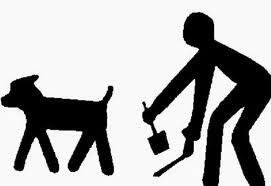 Is it possible that one of our most effective missional activities could be poop scooping? If this is what is required, I’ll do it. Whatever it takes to see lives changed! 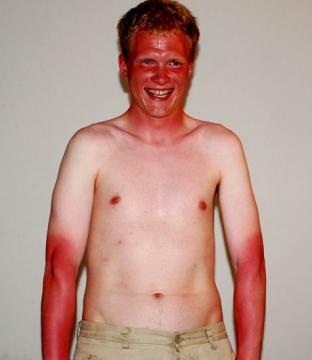 You get a severe sunburn. 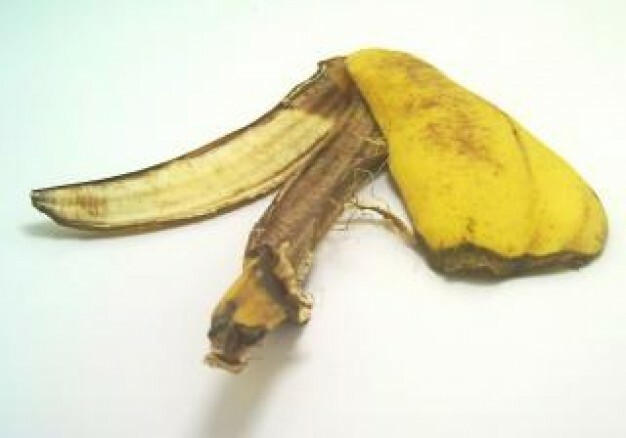 You peel lie a banana. 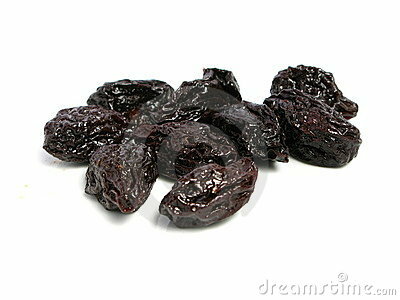 You wrinkle like a prune. you resemble a Shar-Pei dog. 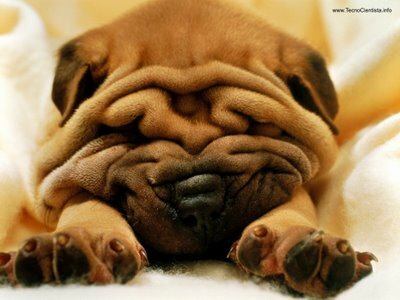 Don’t resemble a Shar-Pei dog on Sunday. Come to Cross Community Church! Day 3 in Haiti alone was worth the trip. After hanging out and being encouraged by my good friends, Jim and Gina Hudson, they delivered me to HIS Home for Children. This is an incredible orphanage run by Hal and Chris Nungester. I didn’t even get a chance to meet Hal in my 2.5 hour visit, but Chris is one of the more remarkable people I’ve ever met. They started the home 10 years ago and have astounding stories of rescue and hope. I was enthralled by her earthquake saga! The 140 children at HIS home are beautiful. Some of them are special needs, some are ill but most simply need a ton of love. They all belong to God but the Nungesters and their team are hands-on for sure. I was thrilled to be able to meet Schella, a sweet baby girl our good friends Jeremy and Ashley are in the process of adopting. She’s amazing! God bless you Jeremy and Ashley! I plan to return to Haiti in the near future. 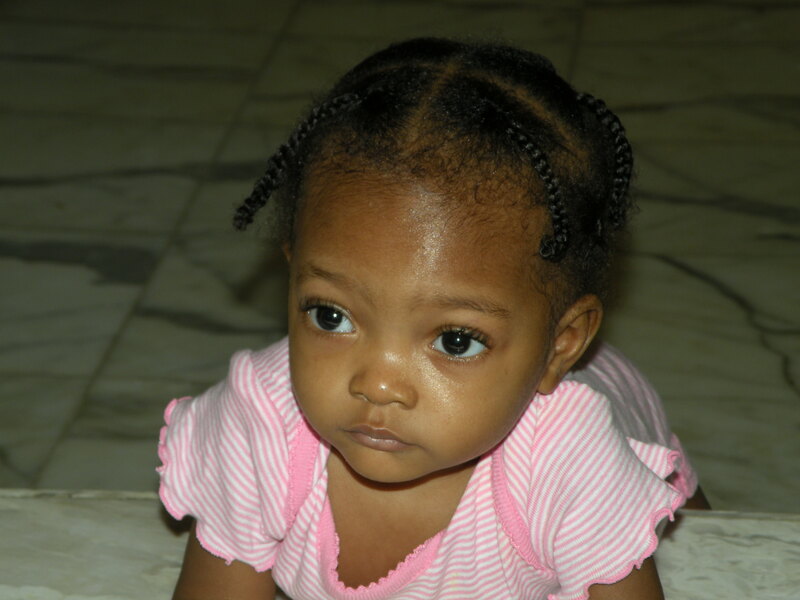 There is much good that International Orphan Support can do even though it will be in small increments. The second day of my visit to Haiti has been encouraging. We left Destiny Village long before daylight to get started on the drive up the mountain to Duffailly. There is a small orphanage that we visited in 2010 and International Orphan Support and friends have been supporting them since then. I was so encouraged to personally see the building in such better shape. Since we visited last, they have added electricity, doors, windows, paint and a security wall. The children were in class so I didn’t get to interact with them much but I took some nice photos. I was able to leave them with a bunch of new shoes and clothes, as well as some treats. It does your heart good to see progress. A special thanks to everyone who donates to IOS. Your gifts are making a big difference! 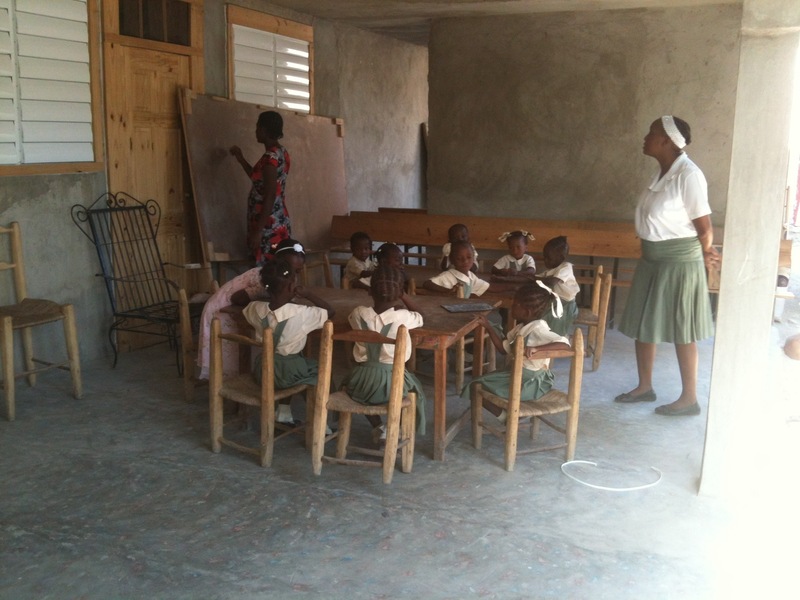 I returned to Haiti for a brief visit for my work with International Orphan Support (iorphan.cc). I spent the first day and night at Destiny Village, an amazing home for children in Pierre Payan. The setting is right on the west coast, 2 hours north of Port au Prince. It feels like a little bit of Paradice here, considering the conditions the children came from and the shape their country is in. I found the kids to be loving and welcoming of me.They are just beautiful. My visit is brief, early tomorrow I leave for the Duffailly orphanage with my good friends Jim and Gina Hudson. Many thanks to the Destiny Village family – I hope to see you again sometime soon! are you ready to respond to a crisis? This is a great story that was in the news this week. What causes some people to respond in times of crisis? The actions of this 13 year old kid are amazing – and they are an excellent opportunity for us to consider and discuss why some people naturally react while others sit back and watch. I am in no way criticizing the other children on the bus – Jeremy Wuitschick acted so quickly that no one else even had a chance to respond. But I do wonder why and how there are so many people in the world who run away from danger or tragedy. There was no time to think about it or discuss it – he acted on instinct. There was something inside him that wouldn’t allow him to just sit there. Is this a trait that can be taught? Or is it something that, if nature does not provide it, we go without? He was calm and collected when others certainly were panicked. Some are paralyzed by fear, others are motivated by it. Which is it for you? Once the bus was stopped, he tried to help the driver (other video showed him attempting CPR). He didn’t even know CPR but he tried. Nerves of steel! By the way, the driver appears to be OK. He wasn’t afraid of making the situation worse, of failing or of getting involved. He just acted. That kind of confidence is rare. I am guessing this kid has strong parents. He said, “I didn’t want to die!” I’m not buying it. I think he didn’t want an entire busload of kids to die. Listen, there are crises happening all around us. People are in trouble and hurting and dying. Most people just watch, or turn to look the other way. In so doing, they increase the likelihood that we will all be destroyed. Others wonder why no one is doing anything. Then there are a few Jeremys in the world who jump in to try to help. And sometimes the crisis is averted. I am inspired by Jeremy. I hope I behave a little like he did. Way to go, Jeremy. You saved a lot of lives along with your own. You’re a hero. I can’t wait to see what you do next with your life. Without launching into a theological debate, I want to address a little thought I’ve been having. I think Easter is a bigger deal than Christmas. Christmas is the celebration of the birth of Jesus Christ while Easter commemorates his death and resurrection from the dead. Obviously you can’t have Easter without Christmas. 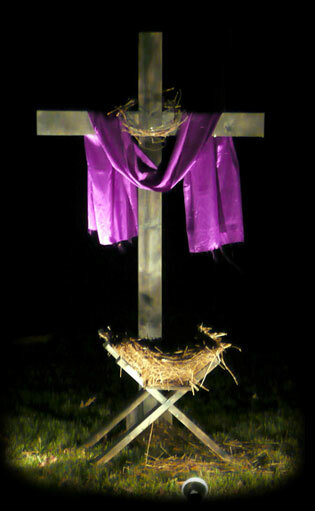 If Jesus had never been born, He could not have been crucified or raised from the dead. But also, if Jesus had not died and resurrected from the dead, we probably wouldn’t celebrate His birth! I believe, pound for pound, Easter trumps Christmas. One of the things I find interesting is that Easter doesn’t seem to get the backlash that Christmas does. Aside from the Jewish observation of Passover, Easter doesn’t have a lot of rivals (and the two are certainly connected!). There seem to be very few complaints about the religious nature of the day. Obviously bunnies and eggs have their supporters, but the animosity that comes against Christmas is pretty much absent at Easter. Sure, many public schools no longer observe Easter break, preferring instead to call it Spring Break. But think about the opposition to Christmas. Every year, I dread the same conversations – about how we need to keep Christ in Christmas. I don’t think it helps when Christians spend a lot of time complaining about the commercialism of Christmas. It’s a shame that we even have to have these conversations. Over all, people just seem to go with the flow of Easter, without a lot of pushback. That’s not my only point. I am using impact as my criteria for assessment. My observation is that Easter garners a lot more real ministry activity than does Christmas. At least in my circles, this season is massive for reaching out to people who don’t know Christ and who don’t go to church. Christmas Eve has its punch but nothing equals Easter when considering the number of people who actually go to church services. It simply has a greater impact. I know that tomorrow, over twice as many people will come to our church than who attend on any given Sunday. There is something to this Easter thing! Now my hope is that the impact of Easter will last longer than one day, or one week. We are praying for an eternal impact in the lives of lots of people. In churches all over the world, the truth of the resurrection of Jesus will be told. Let’s ask God to change the lives of everyone who hears the message! Nothing against Christmas but Easter rocks! What say you?